Who doesn't love velvet? 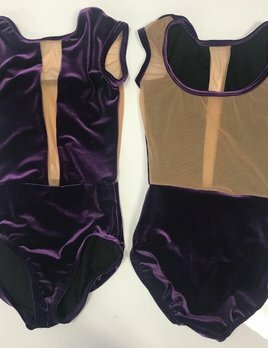 Get this eggplant velvet Caroline leotard before it is gone! 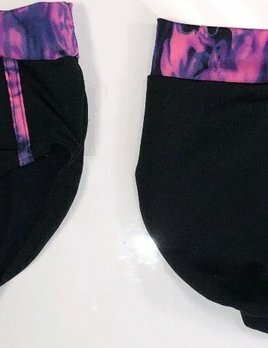 This is a limited edition leotard and will not be around for long. 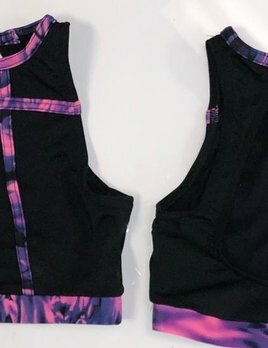 This leotard is bright and beautiful! 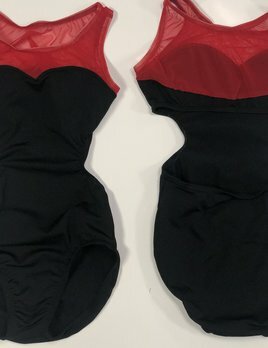 This is a limited edition leotard so get yours before it is gone! This beautiful Caroline leotard is perfect for spring! 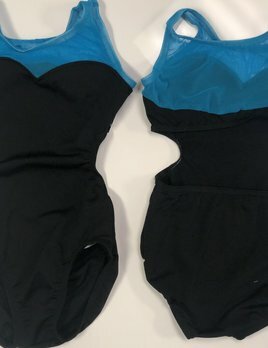 This is a limited edition leotard so once it is gone- it won't be coming back! 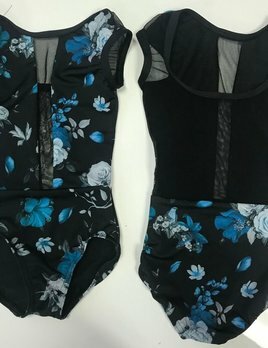 This beautiful leotard is velvet with a very pretty design! 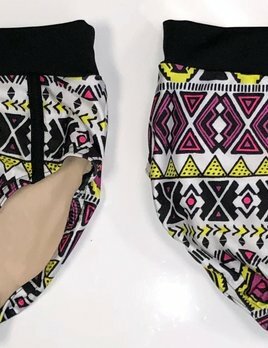 This is a limited edition leotard so get yours before it is gone! 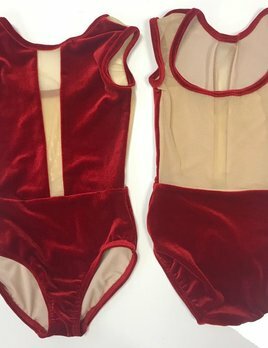 This limited edition leotard by BP Designs is velvet and we are loving it! Get yours before it is gone. The Cassie Leotard by BP Designs is brand new- and in a brand new color! This royal leo is limited edition so get yours before it is gone. This limited edition leotard by BP Designs has beautiful lace sleeves. 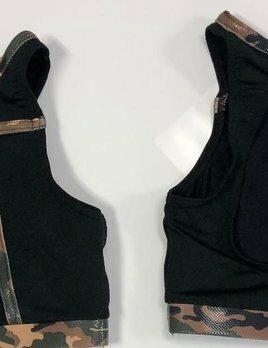 This leotard also features an open back! This leotard will not be around for long so get yours before it is gone! 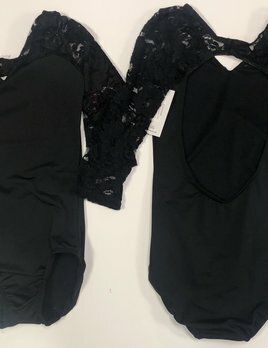 This leotard is elegant but still fun with the lace sleeves! 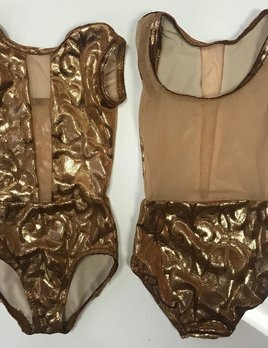 This leotard is a limited edition leotard so it will not be around for long. Get yours before it is gone! 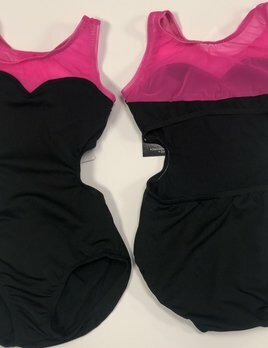 This BP Designs leotard is so fun! You will be sure to stand out in this cartoon Michelle leotard. Get yours before it is gone forever. 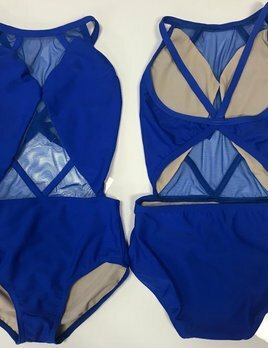 This leotard by BP Designs has the perfect pop of color! It features a mesh sweetheart neckline and an open back. 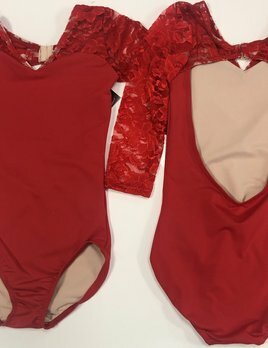 This is a limited edition leotard and will not be around for long! Get yours before it is gone. Natalie leotard by BP Designs with a pop of brick mesh! This leo features a sweetheart mesh neckline and an open back. This is a limited edition leotard- so get yours before it is gone forever! This leotard by BP Designs features bright seafoam mesh and an open back! 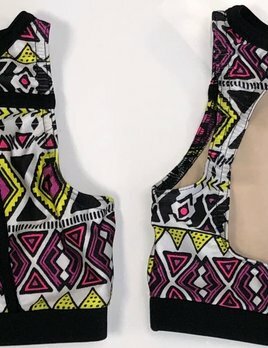 This is a limited edition leotard. 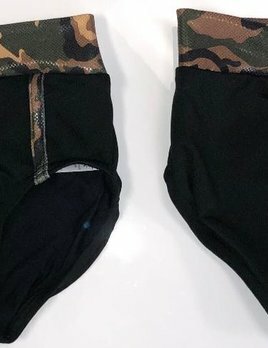 Once it is gone it will not be restocked! Get yours today. Who doesn't love neon pink? We sure do! Get your BP Designs Natalie leotard with neon pink mesh today! 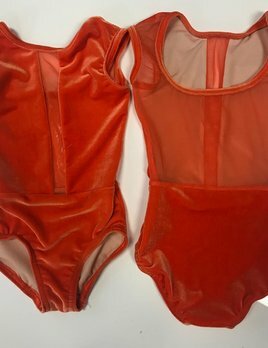 It is a limited edition leotard and will not be around for long. 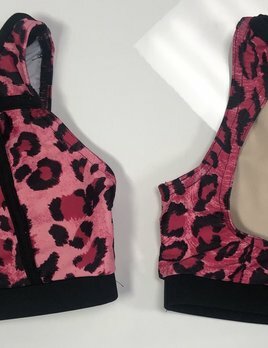 Here's your one shot to get this bra top by BP Designs! We will ship it faster than a cheetah can run! 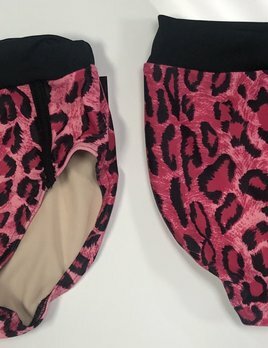 Limited edition cheetah briefs by BP Designs! Better run and put them in your cart before they are gone! This limited edition top by BP Designs is perfect for convention, or just for class! This top won't be around for long, so get yours today!